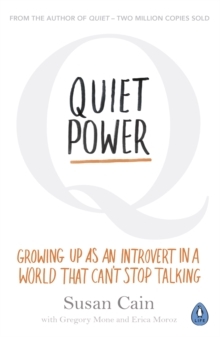 "Quiet Power is a brilliant handbook for quiet children (and their parents). 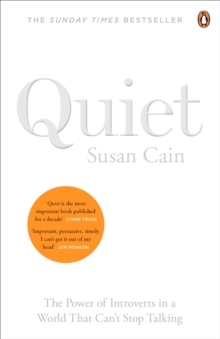 It is a celebration of the introvert" - GuardianYour child's teenage years is a time wrought with insecurity and self-doubt. Their search for a place in the world can seem daunting. 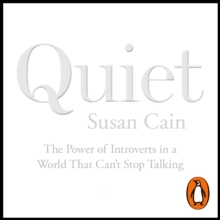 Focusing on the strengths and challenges of being introverted, Quiet Power is full of examples from school, family life and friendship, applying the breakthrough discoveries of Quiet to teenagers that so badly need them. 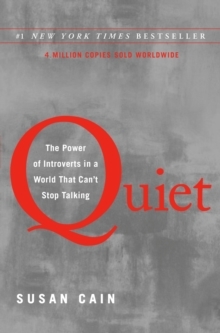 This insightful, accessible and empowering book is eye-opening to extroverts and introverts alike. Unlock your teenager's hidden superpower and give them the tools to make a mark - in their own quiet way.